Thank you to Disney/Click Communications for providing me with a sample for review purposes. All thoughts shared are my own. Disney and Pixar present CARS 3, a fast-paced new tale of Lightning McQueen, his classic CARS friends and a new spirited trainer Cruz Ramirez! Lighting finds himself pushed out of racing by a new generation of faster and younger cars and goes on a journey to discover where he belongs in this new type of high-octane competition. Since my son B was just a couple of years old, he has loved the CARS movies. In fact, I remember him being pretty obsessed with them. CARS 1 & CARS 2 were instant favorites, and we feel like we've waited such a long time for a new CARS installment. Well, it was definitely worth the wait! We didn't get to see CARS 3 in theatres over the summer, as we traveled so much during the summer months. 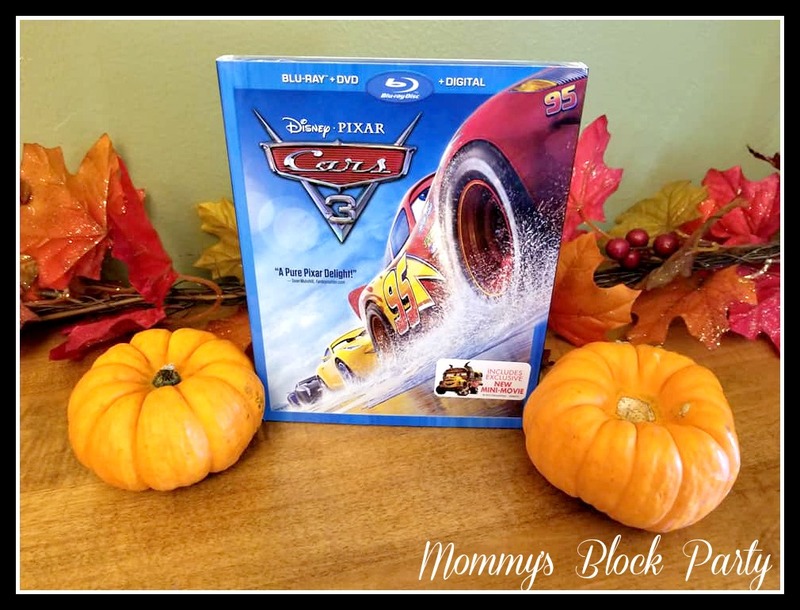 We patiently waited for CARS 3 to be released on Disney Pixar BluRay & DVD, and of course, we're thrilled to also have a Digital Copy! CARS 3 is probably my favorite CARS movie. From the very beginning, we were on the edges of our seats as we watched. Our hearts sank as Lightning McQueen suffered his accident on the track, but we were also filled with hope as he regained strength, confidence, and emerged as a leader, helping to mentor the next generation. I think the movie is highly relatable for parents, as they step aside to encourage younger people to rise up and take their places in this world. Cruze is a wonderful new character who inspires even the youngest CARS fans to overcome their fears and accept new challenges. And of course, all of our favorite CARS characters are there, cheering right alongside Lightning McQueen and Cruze. If you haven't yet seen CARS 3, you'll want to add it to your watch list. 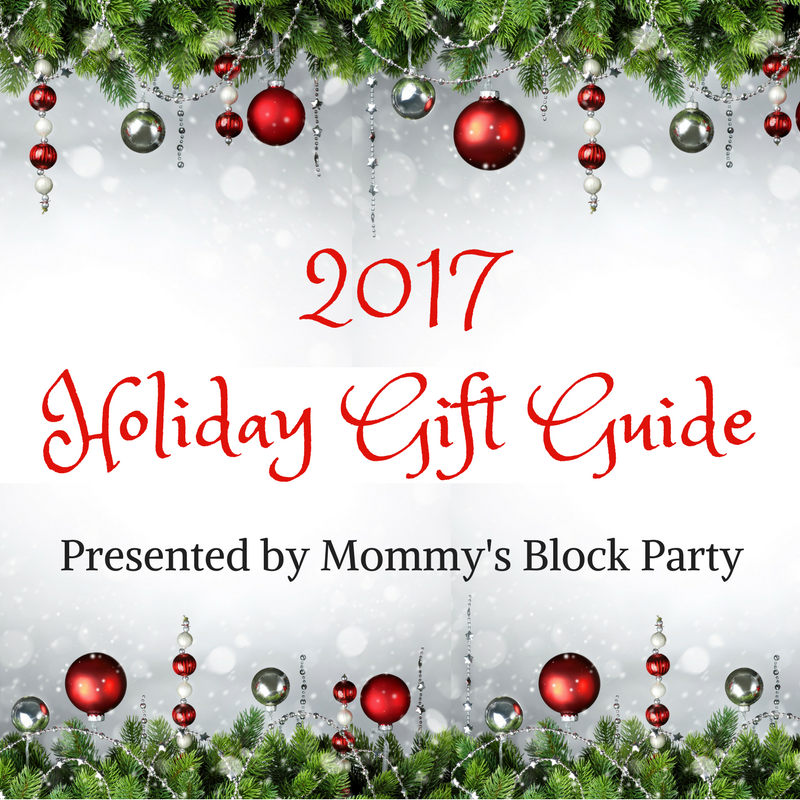 My kiddos have added it to their Christmas list, and will be so excited to have it in their movie library. Head on over to http://cars.disney.com to learn more. 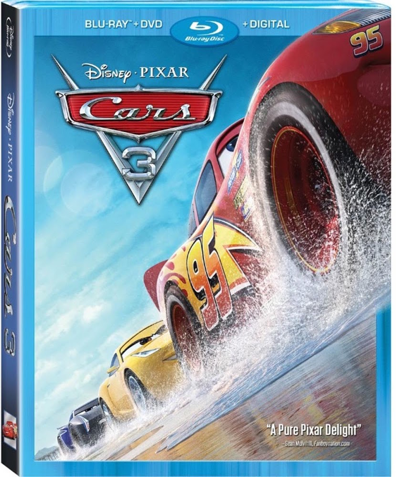 Look for Disney Pixar CARS 3 on Disney BluRay, DVD & Digital wherever you choose to purchase home entertainment titles. Connect on Facebook, Twitter & IG. Special thanks to Disney for allowing us to check out CARS 3! 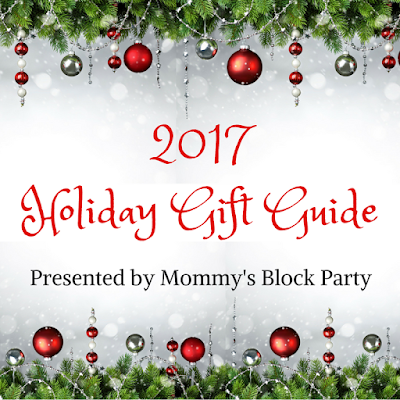 Look for this title in our 2017 Holiday Gift Guide!